She's anything you want, baby. 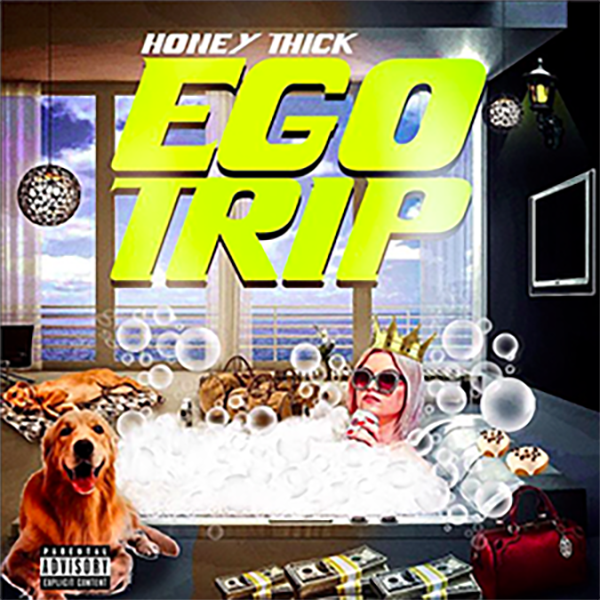 Honeythick thrives on her confidence and body-positive image. She's out and about in her hometown in the Mojave Desert where she lays it down on open mic nights and annihilates competition in rap battles. She might be sticky sweet, but this girl is also prickly like a cactus. 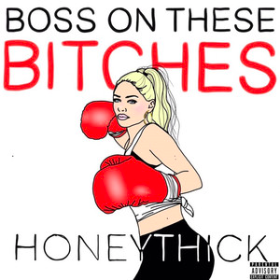 Don't be surprised when Honeythick changes your life. 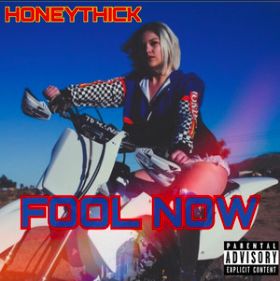 Copyright © 2018 HoneyThick. Album & Merch art by Alicia Crismali.